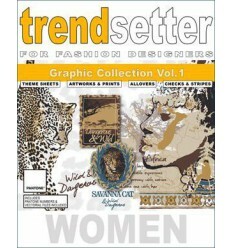 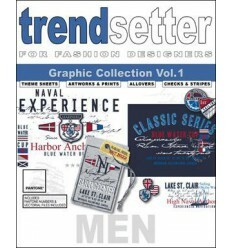 Trendsetter - Women Graphic Collection Vol. 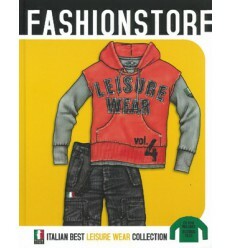 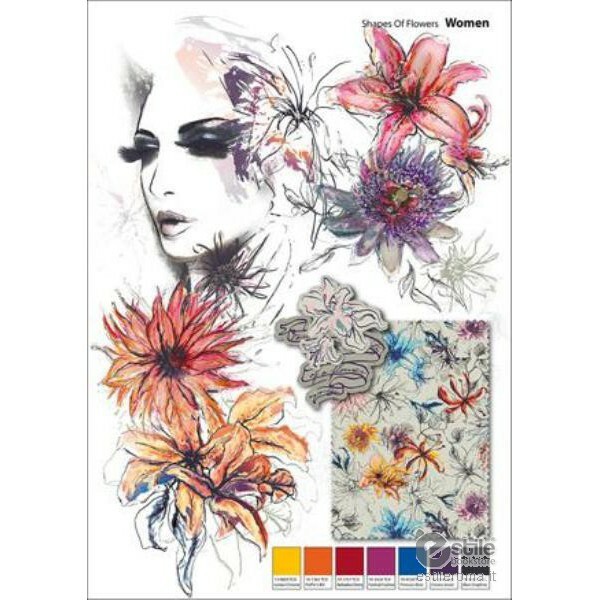 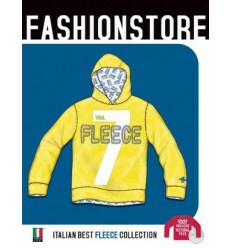 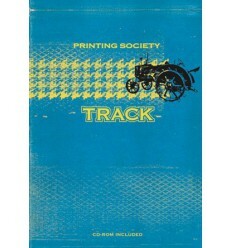 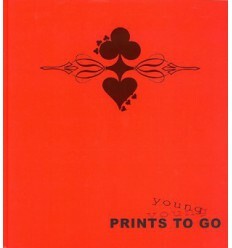 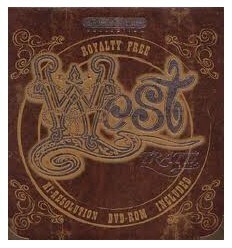 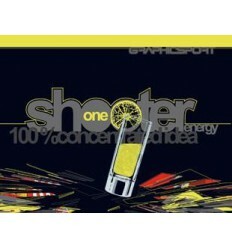 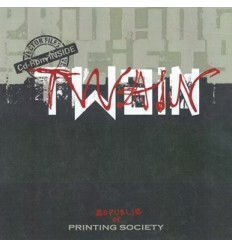 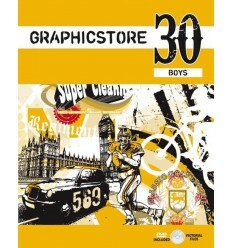 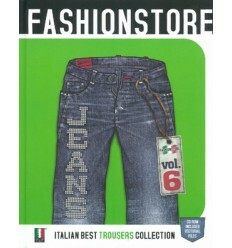 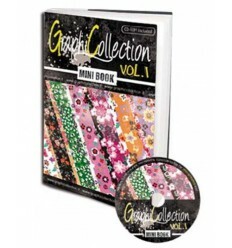 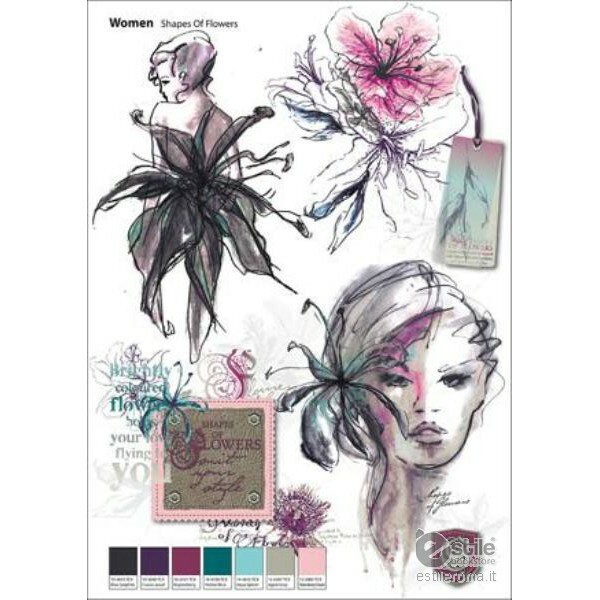 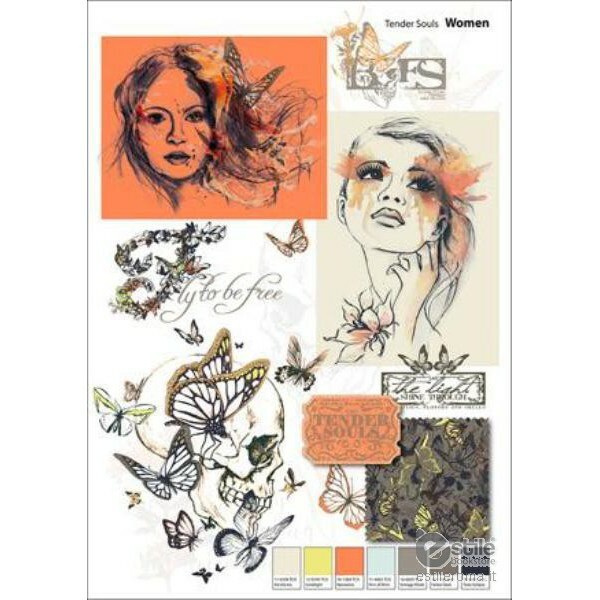 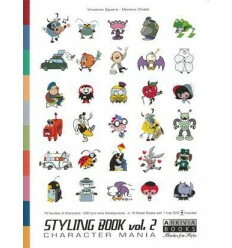 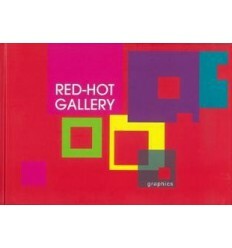 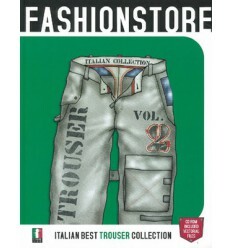 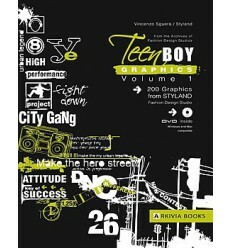 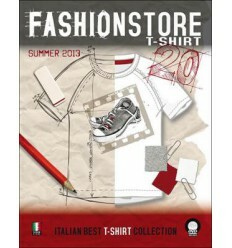 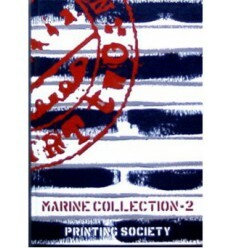 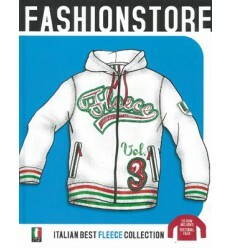 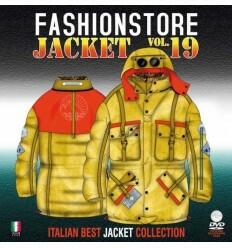 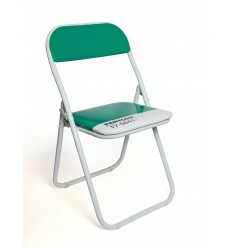 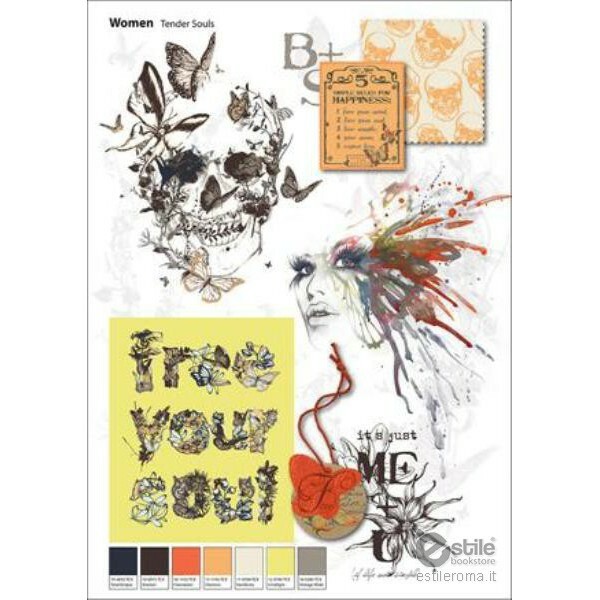 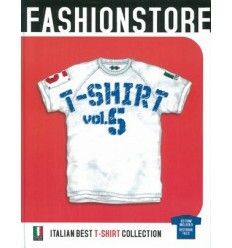 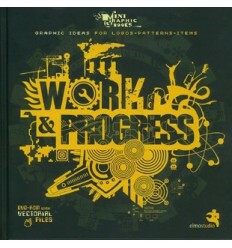 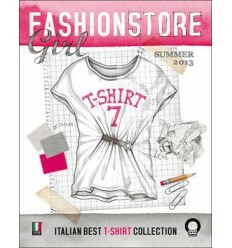 2, with DVD included, is developed by experienced fashion designers and is an extensive graphic package for womenswear. 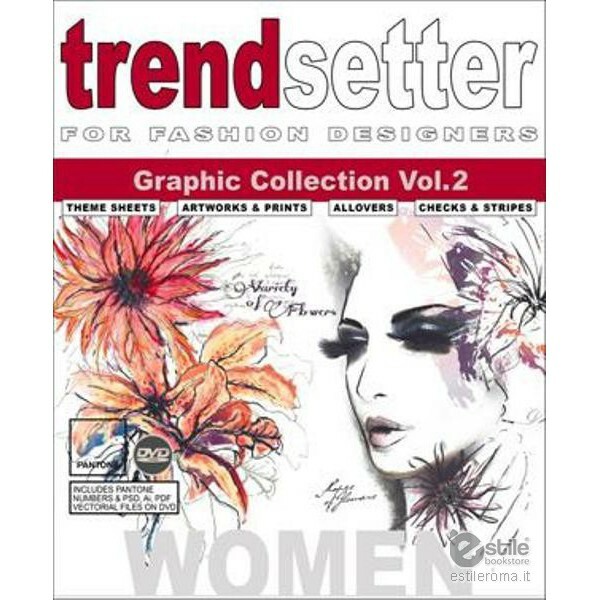 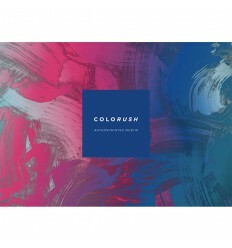 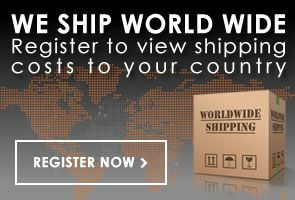 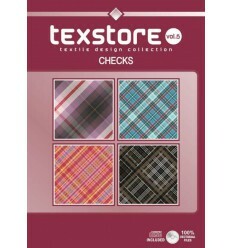 On 120 pages you will find everything you need for a successful collection, arranged according to trend themes and added by 74 completely elaborated colour themes with Pantone® Textile numbers.